Is Apple Cider Vinegar all its cracked up to be and could it really help you to lose weight? 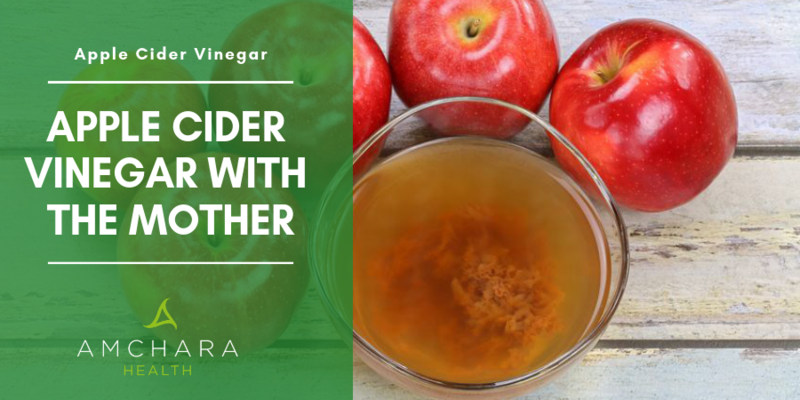 In this article we take a look at some of the evidence behind the health benefits of Apple Cider Vinegar and share some of the weight loss success stories, plus a few tasty recipes. How does Apple Cider Vinegar promote weight loss? What’s the best way to take Apple Cider Vinegar? Apple cider vinegar (ACV) has been used as a traditional remedy as far back as the 1700’s. Even Hippocrates the father of modern medicine, was said to use this kitchen staple for medicinal uses. 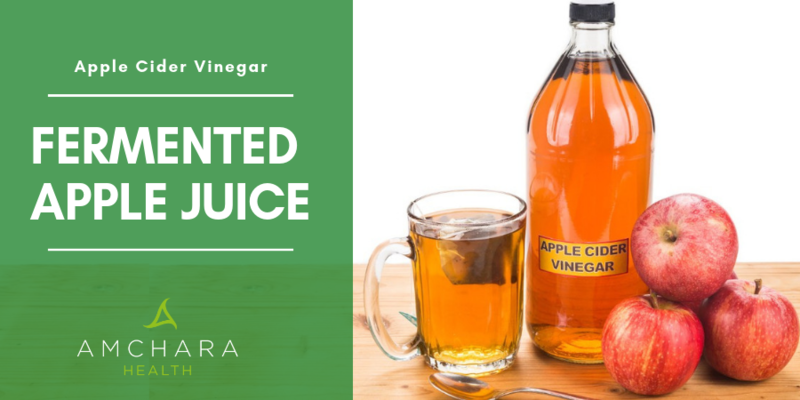 More recently ACV has become unbelievably popular as a natural remedy for a host of health conditions prompting an increase in demand. The wonders of ACV may be partly due to the process involved in producing this commonly used table condiment! The vinegar is produced in a 2-stage fermentation by adding yeast to apple juice, which initially turns the sugar into alcohol. During the 2nd stage of fermentation the alcohol is then transformed into vinegar with the help of a bacteria called acetobacter. This creates acetic acid, the key element in vinegar which gives it the tangy flavour. The final product - a cloudy accumulation of yeast and acetic acid known as “the mother” is a rich source of probiotics and also contains pectin, which is known to promote healthy bowel function. In addition to this it contains phosphorous, needed to support healthy gut flora and potassium which helps regulate growth, balance sodium levels and support a healthy nervous system. ACV is also a great source of polyphenols - compounds that are produced by plants to prevent oxidative stress. 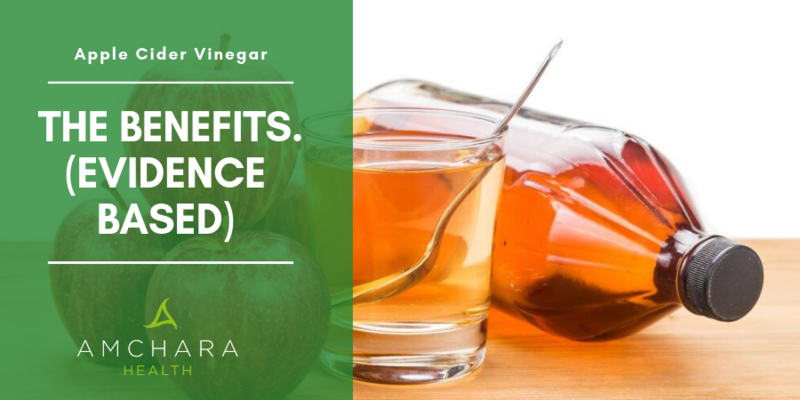 Many people are already taking advantage of the above mentioned health benefits of ACV, however growing interest in this product lies in it’s anti-obesity and weight loss properties. How does ACV promote weight loss? ACVs effect on blood glucose levels is potentially another great weight management benefit. According to some research, ACV may help to maintain lower glucose levels. By promoting stable blood sugar levels ACV could help to prevent the sugar cravings that might normally encourage you to head for the nearest sweet fix. Whilst the scientific evidence behind the anti-obesity claims are modest, anecdotal stories of weight loss success using ACV are rife amongst the blogging community. One woman in particular claims to have lost 35Ib in a year from drinking ACV . Paige Mariah from Chicago put her 35Ib weight loss down to her daily routine of drinking ACV, lemon juice and water mixed together. She said it helped her digestive issues and controlled her appetite, stopping her from late night snacking. Other impressive weight loss stories come from Vanessa Blanco who lost 4Ibs in a week with ACV and Justin Taylor who lost a whopping 8Ibs in one week. She’kia Renea seems to have had even greater success and claims to have lost an eye watering 10Ibs in one week. Achieving this level of weight loss is not entirely due to ACV though. A combination of healthy eating and regular exercise played a big part in the overall outcome of these amazing success stories. If you want to give ACV a try as a general daily tonic or to gain the weight loss benefits, mix 2 tsp. of ACV in one cup of warm water and drink before mealtimes. Jalapeño peppers are relatively mild so make a really tasty appetiser, especially when stuffed with soft cheese or you could try adding a few slices to a snack like rice cakes and hummus. Combine the vinegar, garlic, sugar, water and salt and place in a medium pan. Bring this to a boil and then add the jalapeño slices, stir, and remove from the heat. Let the mixture sit for at least 8 minutes. Remove the jalapeño from the pan using tongs and place in a clean glass jar. Cover with a brine solution to fill the jar. Your delicious pickled jalapeño can now be stored in the fridge for up to two months. Who needs shop bought sweet and sour sauce when you can make your own delicious version. Place all ingredients in a medium saucepan over a medium heat. Whisk all the ingredients together to combine. As it starts heating up, keep whisking constantly until the sauce thickens. Leave to cool and thicken further. If you prefer it sweeter add more sugar, or if you want more of a tang add more apple cider vinegar. The finished sauce can be stored for a week in an airtight container. Who doesn’t love spare-ribs or chicken drumsticks dripping with tangy BBQ sauce? Next time you feel the urge to indulge, try out this mouth watering recipe - you only need 15 minutes to get it ready! Place all of the ingredients in a saucepan over a medium heat and whisk together. Leave to simmer for about 10 minutes or until the sauce thickens. Pour immediately over your favourite food or allow to cool and store in an airtight container in the fridge for up to a week. Combine the vinegar, orange juice, mustard, honey, orange peel and pepper flakes. Leave the mixture to marinade for 6 hours, then strain off the excess liquid and put aside. Use the relish immediately with your favourite foods, or store in the fridge. The remaining liquid can be used another time as a zingy salad dressing. What are your thoughts on Apple Cider Vinegar? Do you have a great weight loss story to tell us about? We’d love to hear how it worked for you, so leave a comment below. How Do Antioxidants Fight Free Radicals? Healing Your Body With Raw Food.